Drones, Maximo, and Inspections? Find out How! L et's face it, inspections can be difficult, often unsafe, and quite costly. But they are also quite necessary. Consider the cost of inspecting a bridge, transmission lines, or wind farms. Oftentimes, a company will turn to helicopters to do a "fly over" -- at the steep price of several thousand dollars an hour. What if there was an easier way? Now there is! 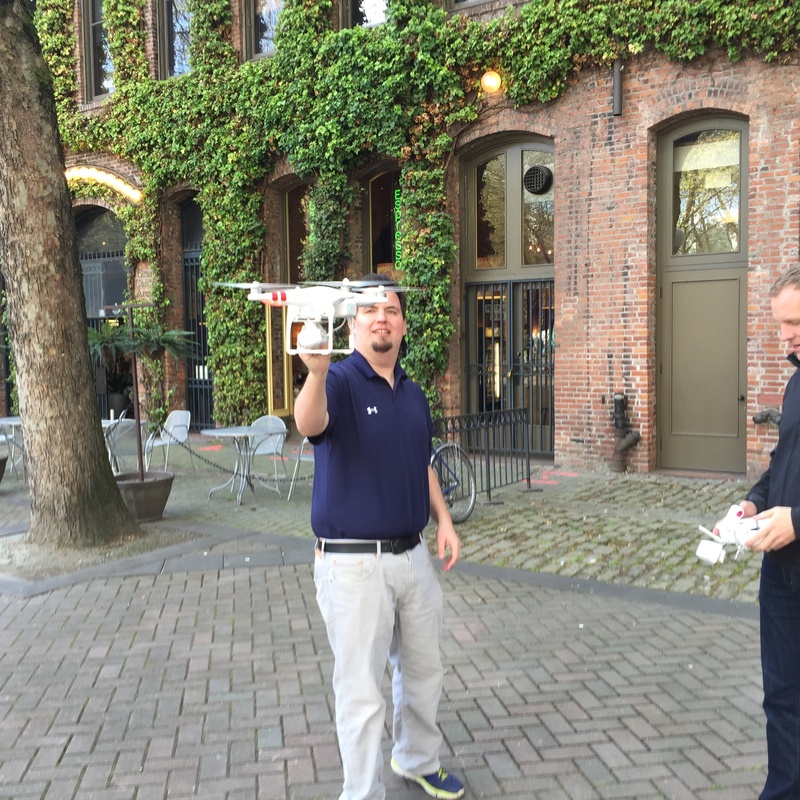 Interloc recently demoed their Drone Inspection Apllication at the PANMU user group in Seattle. Integrated with our award winning Interloc Mobile Informer solution, this application provides inspectors with the drone's exact video feed, allowing the inspector to stay safely on the ground, yet see exactly what the drone sees, directly from their mobile device. The app provides the inspector with the video camera feed from the Phantom 2, allows the inspector the ability to take a picture of a specific asset by tapping on the screen, and create a work order by tapping on the image needing attention. The work order can contain not only the exact image of the asset but also provide GPS coordinates for the asset, removing any guesswork out of inspections. And because the Mobile Informer application is native to Maximo, all data is pushed directly to Maximo in real time, requiring no middleware. The question is really: do you want to spend several thousand dollars for a helicopter "fly over" or do you want to take inspections into your own hands and count on the combination of Mobile Informer, Maximo, and drone technology? With the FAA opening doors for commercial use of drones, envision how you can use this innovative technology for practical applications. From facade inspections to pinpointing energy loss, drones are poised to revolutionize the maintenance industry. Want to take a closer look? Contact us or stop by the Interloc booth at your next user group!